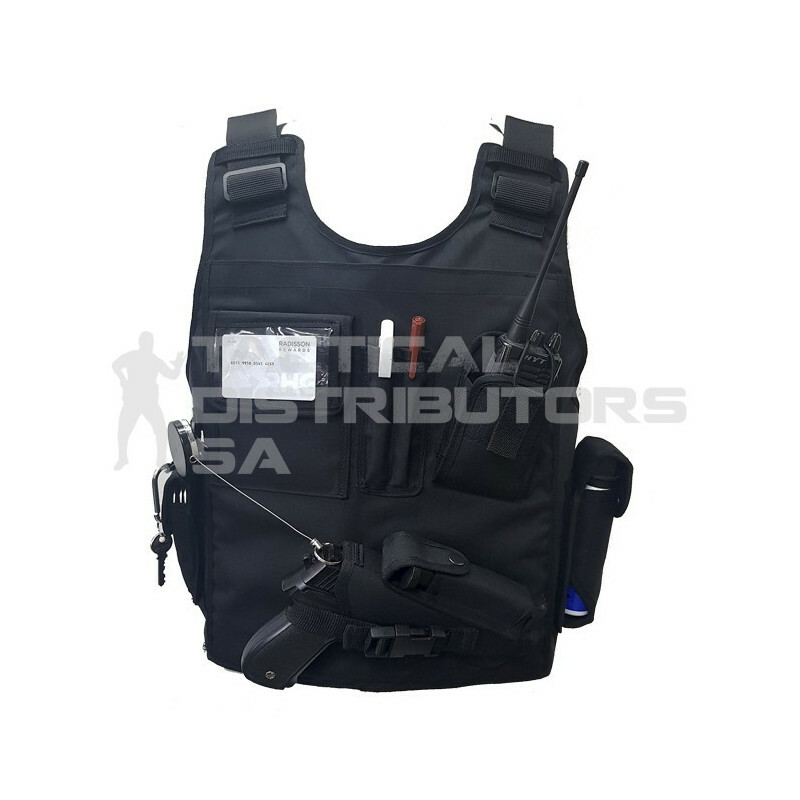 Description These bullet proof vests are manufactured with the latest laminated aramid technology offering you more movability. Features Front and Back Level III AK Steel Plate Ballistic Protection. Integrated Pouches. Size Adjustable.